Earlier in the year I did some web development work for a London startup, makie.me, which lets you design your own action figure / posable doll online that they will then 3D print and send out along with a selection of things to dress it in. 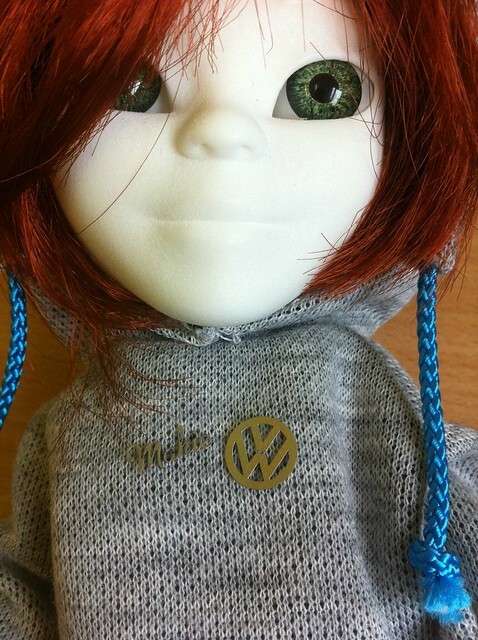 Its still early days for them, but the ‘alpha’ run of 100 dolls sold out in a couple of weeks and they’ve attracted some investment funding so there’s definitely potential in it. Perhaps a little sideline for Narrow Planet? This entry was posted in hacks, ideas. Bookmark the permalink. You might want to wary of the VW badge. Volkswagen are red hot on trademark infringement as many vendors of aftermarket parts have dicovered. You will find it very difficult to buy a spare wheel cover for a campervan with the logo on it nowadays despite it being what people want – too much legal stuff for the small companies who make them to deal with.